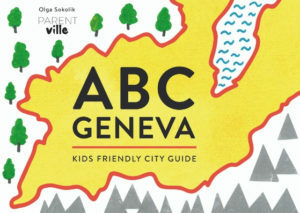 Do you know what your children sing in French? The tune is very joyful, the words sound sweet, but what are some of these songs really about? 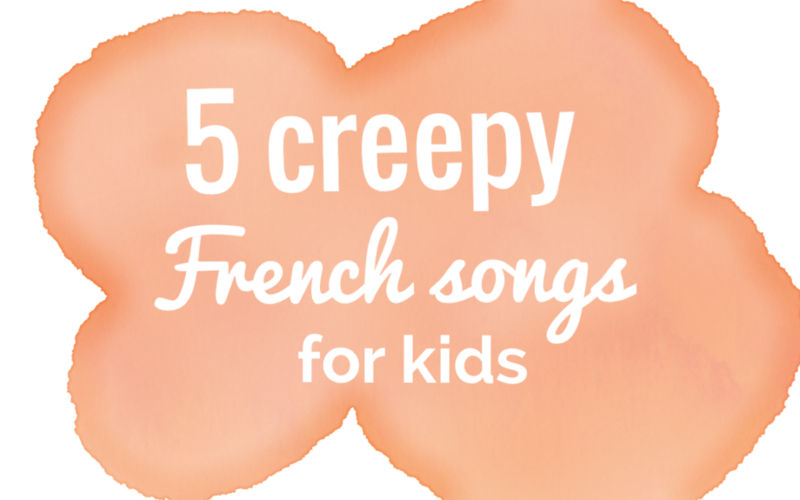 Read more about 5 creepy French songs for kids and find out. Most of them are absolutely sweet and adorable. But there are some hidden gems in the French rhymes, that don’t bother to hide the cruelty of the world from the kids. 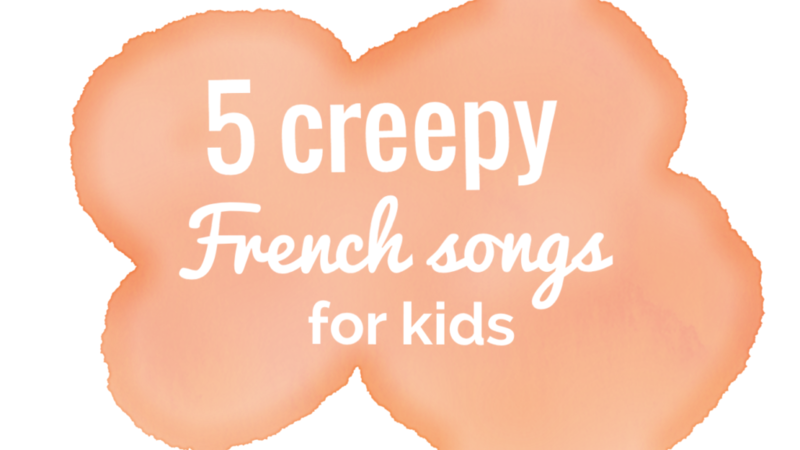 Ready for 5 creepy French songs for kids? Let’s go from the least creepy down to the most terrifying one, so you can stop reading the moment you feel uncomfortable. Une Souris Verte (lyrics to be found here). Ever thought of dipping a (green!) mouse in hot oil to transform it into a snail? Well, your child might 😉 Luckily, a chance for finding a green mouse is very limited. Marlbrough S’En Va-T’En Guerre (lyrics here). An absolutely adorable song in terms of the melody, with a rhythm perfect for a long walk. But it’s a out a man who goes on a war, dies, is buried, and his wife must sleep all alone. Amazing how this sad text is sung to such tuneful sounds! Allouette (for the lyrics click here). One of the most popular nursery rhymes about a little bird. If you don’t speak French, you probably thing it’s the cutest song ever. Nope. It’s about plucking feathers from each part of the poor skylark’s body. Have fun! Ne Pleur Pas Jeanette (lyrics: here). If you’re a happy-end loving kind of person, it’s not a song for you. The song tells a story about Jeanette who’d rather choose death by hanging with her friend, than to mary a guy the family chose for her. They hung them on the highest branch, la la la la. La Légende de Saint Nicolas (lyrics for courageous here). Oh la la. That is the most terrifying story ever. Kids get lost in a forest, a butcher offers them shelter, kills them, cuts them and puts them in the salting-tubs. Sigh. There is a sort-of-happy-ending to the story luckily. The French have been singing these songs for generations. I hope you’ll agree there is no sign of these songs turning the French speakers into creepy adults. 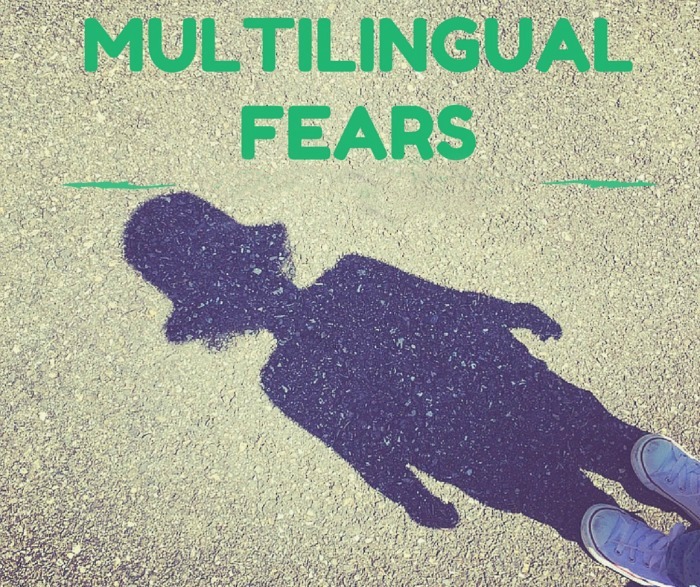 Thus, you don’t have to fear your child’s future. Better learn French and sing along with them! Now, you can learn French with Parentville thanks to Frantastique – a super duper funny French teaching app, that will take just 10 minutes of your day. You can sign up for the first 30 days for free with no obligation to go further, you will not be asked for your credit card details. Intrigued? 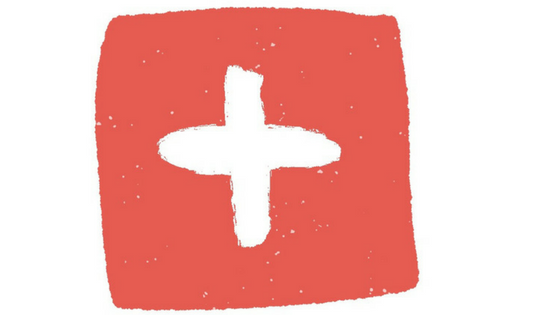 Read more about it and sign up here. The point of this article is to shed some light, laugh a bit, and give you an insight into this so often forgot part of the culture children grow up in. Before you get scared, before the criticism starts itching your tongue, think hard about your own culture and the songs you sung. Here are some good example for native English speakers: It’s Raining, It’s Pouring, London Bridge, and more here. 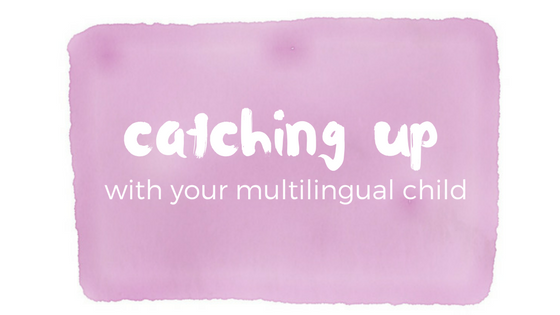 [bws_featured_post]I’m a monolingual parent of a multilingual child. Once, there was a girl praised for her writing skills, praised for her rich vocabulary in primary school. She later went through phases of being better and worse using her native language, but surely she was not bad at all. And then she moved abroad. Are you laughing already? Are there any advantages of bringing up kids away from home, away from our families? 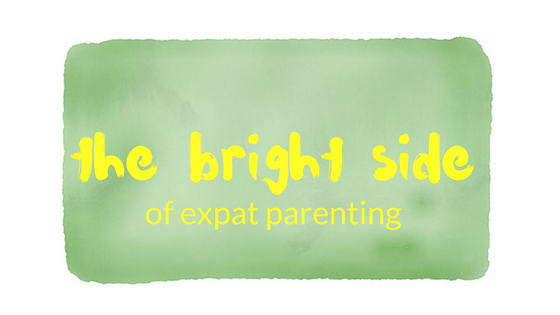 As emigrants/expats we tend to complain how hard our lives are, so let’s cheer up for a moment and find some advantages of expat parenting!